Errors are common place in football, but when it comes to the business side of the game, more often than not errors send waves of speculations adrift. 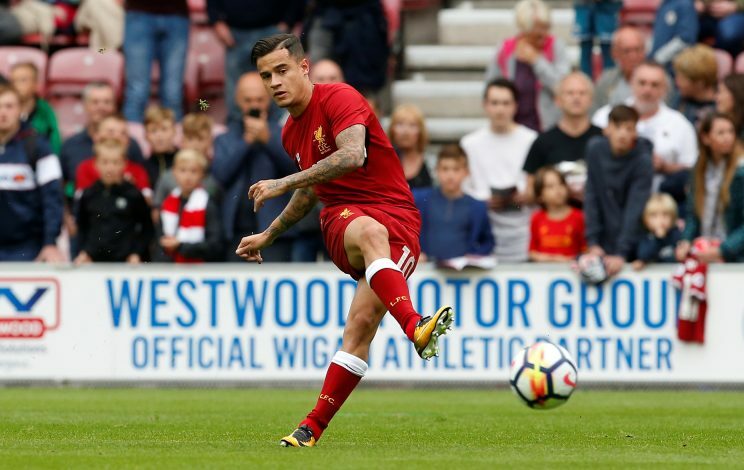 This precisely seems to be the case in case of the Philippe Coutinho to Barcelona saga and an accident on part of Nike on their official website might have revealed the news of the mega transfer prematurely. The retail section of Barcelona kits was the site of the announcement and it has since been deleted but not before eager eyed observers caught wind of it and stormed to twitter to break the news. The transfer was on the cusp of occurring throughout the summer, particularly since the Brazilian had put in a formal transfer request and was eager to move to the Camp Nou. However, Liverpool were adamant in their refusal of numerous bids from the Catalan giants. But this blunder certainly has an air of definitiveness to it and it seems highly probable that when the window opens in the New Year it will be this transfer that shall make the headlines.